Wear your New England Patriots Gear to dance class this week as we build up to Super Bowl LII on Sunday! 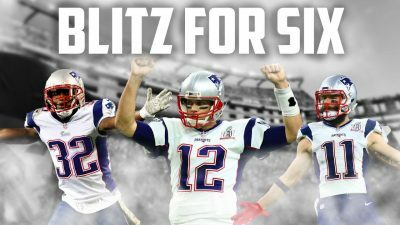 It’s the Blitz for 6! Go Pats!